Sometimes used to be the bath of the Armenians living at Csíkszépvíz. It is at 1 kilometre far from the commune in Nether Cibre, where we find in fact a whole series of mineral springs and where several baths functioned some day. Cibrefalva, having been located between Csíkszentmihály and Csíkszépvíz, was brought down during the Crimean incursion, at 15th February, 1694. The name of the actual bath thus comes from the name of a settlement not existing any more. 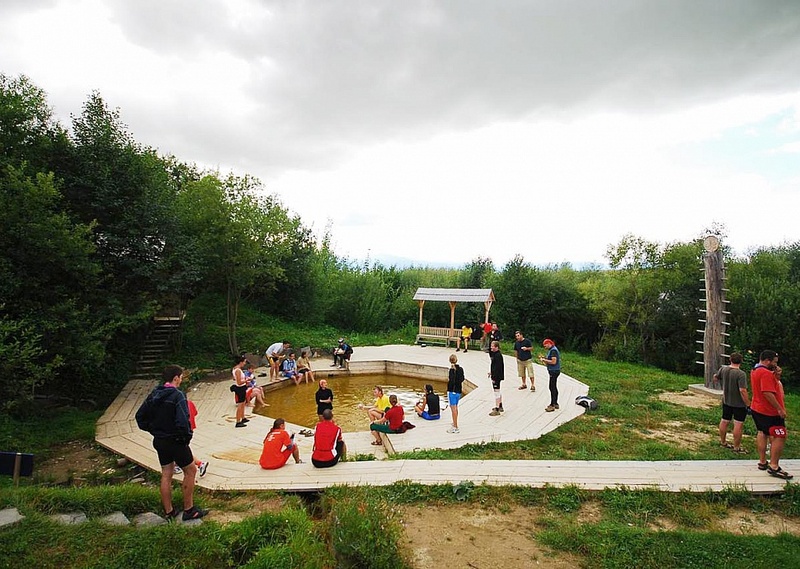 Finally, it was restored in 2007 by the collaboration of the inhabitants and of the leaders of Csíkszépvíz and Csíkszentmihály, starting from the idea of that bath-building bee by which several popular baths and mineral springs have been restores in Csík.